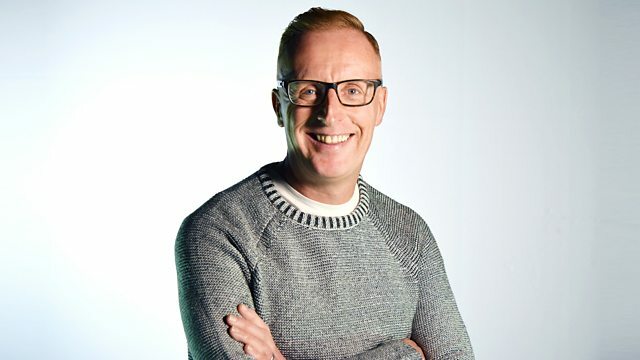 BBC Radio Scotland - Get It On... With Bryan Burnett, What's It All About? What's a metal guru? Or do you know my coo ca choo is all about? It's the songs that have lyrics you just don't get. Paul McCartney - All The Best!. Endless Love - Various Artists.